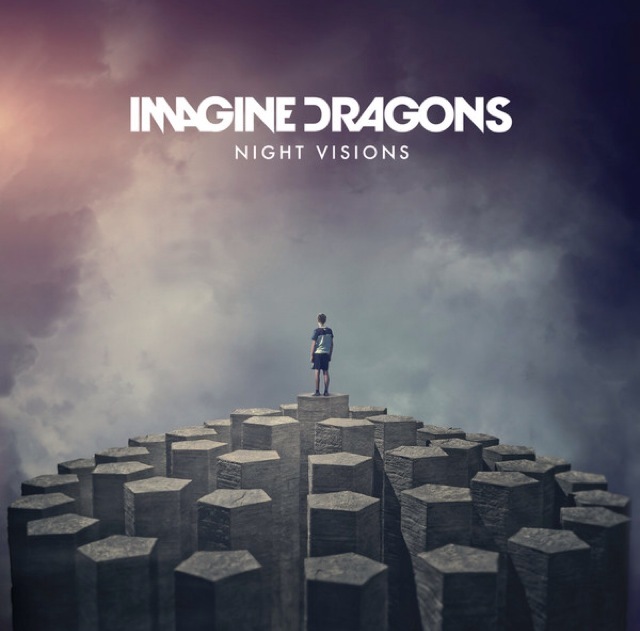 I love Imagine Dragons. At this point, they’ve had two albums since this post – Smoke + Mirrors and Evolve. They’ve kept me interested and kept up their quality, which has been great to see. Having seen them live, I feel a bit more connection – and understanding – for this band. Hopefully I imparted some of that below! My wife Holly and I were fortunate enough to see Imagine Dragons in concert last year. And by fortunate, I mean that we planned far in advance, got the tickets, and flew many thousands of miles to see them. And what we saw was a band that seemed truly, humbly pleased with their fame, who seemed overwhelmed with it all. A quick scan of the Wikipedia page about the band shows that some of it was luck that they hit it big, filling in for someone else (Train) at a large concert. 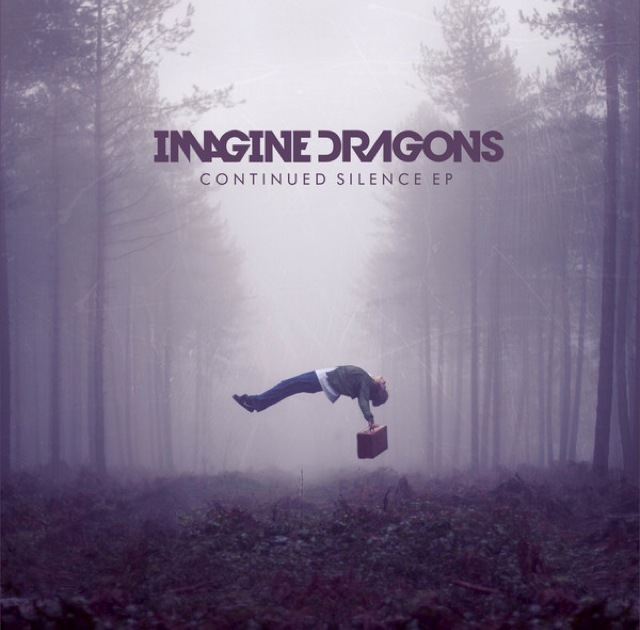 We started following them with their early 2012 EP, Continued Silence. And then Night Visions came out, and has been hanging out on iTunes, at least, as one of the top selling Alternative albums ever since, whenever I’m looking for new music. A lot of their music has been coming out, bit by bit, on EPs, and after the album even, on soundtracks and one at a time. Part of their success has been in the ability for people to get their hands on their music digitally, rather than only through traditional albums. And now, they’re on top of the world. Oh I love to be, I love to be the Underdog! That I’m never changing who I am! In some ways, I have more belief in their ability to not let the fame get to them. In part, it might be because they are older. And in part, it is from seeing them, and just seeing and hearing how genuine they seemed, at how they had just gotten so big – because really, it seems to me like what they want to do is play music. I’ll be interested to see what their second album is about. They always say to “write what you know,” and this seems to be especially true in music – sometimes to disastrously boring results in pop music. Anyway, I think this is the main thread I am seeing is through these lyrics, from this shared experience of these two artists (solo and band) that have grown to such significance. But it’s more than the stories and ideas in the songs. It’s about the fun they take in their music, and it carries over to the listener. My favorite moment in any concert I have been to was with Imagine Dragons. When, in the middle of the concert, they wheeled out a massive drum. Bigger than the drum in the music video. And it’s the lead singer playing the drum, which just made the accents stronger. This band is just fun. Given their popularity and music sales, I imagine you know them. What do you think? And if you happen to not know them – check them out!